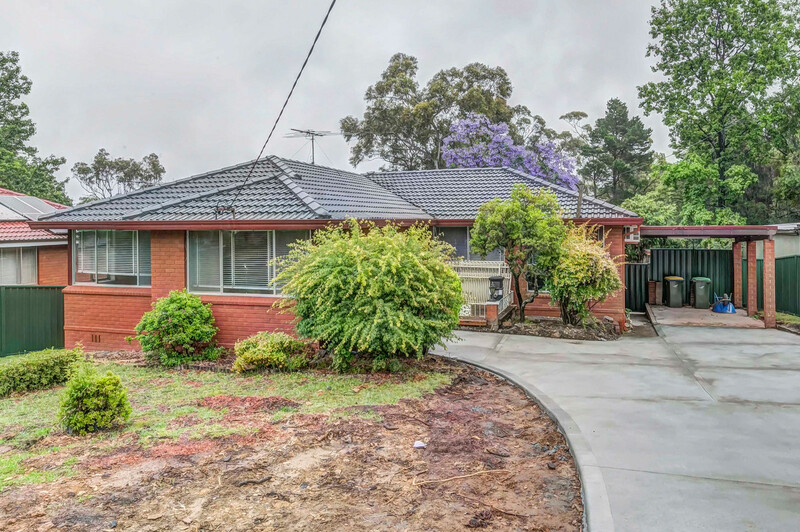 Spacious neat and tidy three bedroom home in a quiet area. 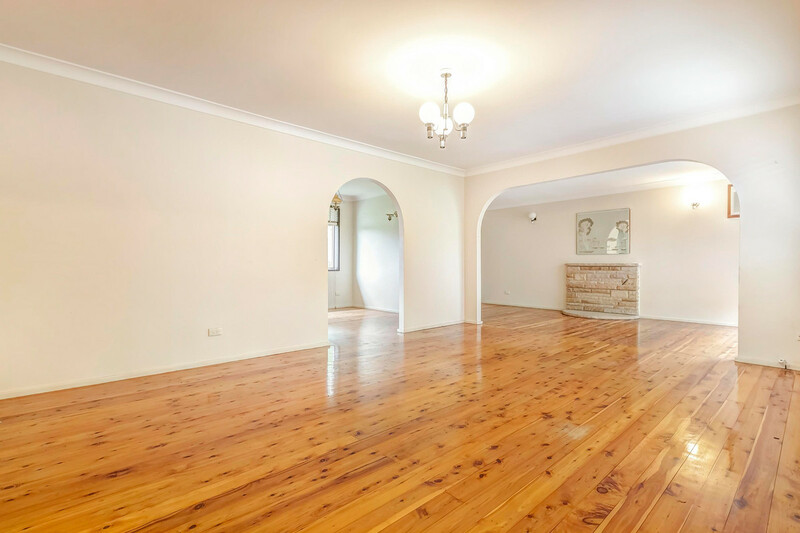 Featuring polished timber floorboards throughout, spacious lounge room that leads to a extra family room or games room. Older style clean kitchen with meals area and dining room. Built-in robes to spacious main bedroom, split system air conditioner to 2nd bedroom. Original full bathroom with separate toilet. Rear balcony leading to a large fenced yard. New driveway leading to carport. Lawn maintenance included.